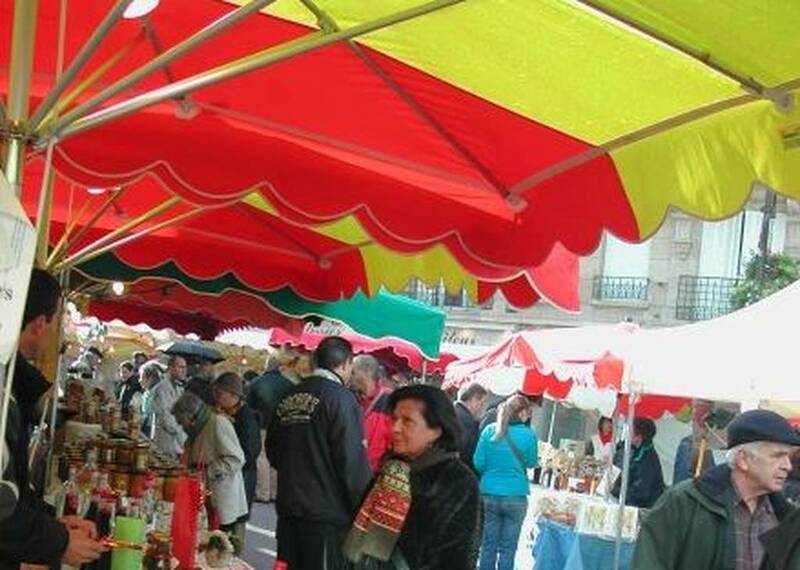 We welcome you to the next Country Farmers Market in Paris, Boulevard de Reuilly in the XIIth district on Saturday 18th and Sunday 19th May, from 9 am to 6 pm. If you join us on that event, please remember to book your red or rosé wine before picking it up. We remind you that we propose to deliver gracefully.